After studying all forms of Yoga viz. Hatha Yoga, Ashtanga Yoga, Kundalini Yoga, Raja Yoga, Karma Yoga and others, I can conclude that Yoga is Yoga. All the prefixes of Yoga are actually sacred words in Yoga literature. It is a poise of the soul which enables one to look evenly at life in all its aspects. I am Reiki Master. I did 3rd level Reiki Master course from India. I am Certified Acupressure Therapist. I did Certification in Acupressure & Magnetic Therapy from National Institute of Acupressure Research, Training & Treatment, India. I did 'Practical Training course in Acupressure Natural treatment'. 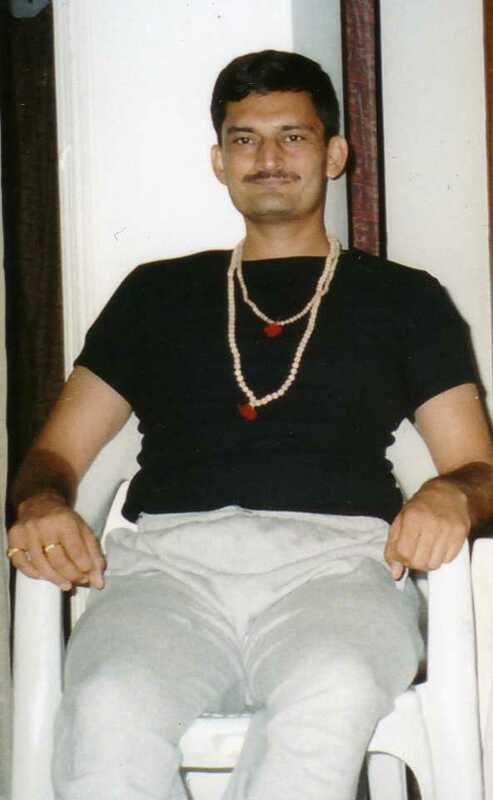 I have more than 15 years experience in India and Canada (Montreal, Brossard).